The most significant news for Week 3 of Oct 2013 was IBM received U.S. Patent #8,352,953 for dynamic allocation of cloud resources based on networking bandwidth requirements and availability. Latest enhancements on Oracle Eloqua’s leading marketing automation platform. AMD Radeon R9 290X Graphics Card pioneers a new era in gaming experience. Viber unveils New Blackberry Version With Multiple Feature Enhancements. HP launches LaserJet Enterprise Solutions. SFAM and Mimos Launches Talent Development Programme 2013. Capillary Technologies launches Capillary InStore - personalised shopper recommendations directly on the sales floor. Monster Singapore redefines the way employers search for talent. USA Today: Facebook supported removal of potentially damaging content against total freedom of expression. Fujitsu launches M10 Servers in Malaysia. Apple launches Mac OS 10 Mavericks and iPad Air. Wechat in search for the next campus ambassador in Klang Valley Malaysia. Bosch Software Innovations and Tech Mahindra announce global system integrator partnership. Brocade announces Monitoring and Alerting Policy Suite (MAPS) and Flow Vision for SAN Deployments. Oracle unveils enhanced Data Integration portfolio. 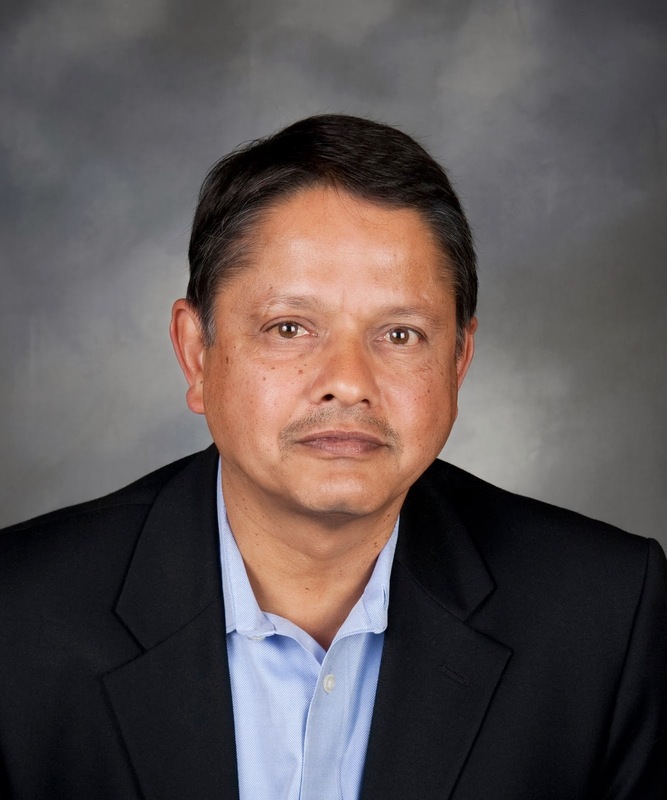 Brocade Names Ari Bose as Chief Information Officer. WD® announces Speak Out in Style campaign; starts from 17 Oct 2013 to 28 February 2014. Oracle Corporation today introduced the new features and enhancements to Oracle Eloqua that will help organizations of all sizes and from across all industries to drive the best customer experiences and deliver high returns on marketing investments across their multi-channel campaigns. AMD today launched the AMD Radeon™ R9 290X graphics card, introducing the ultimate GPU for a new era in PC gaming. As the top AMD Radeon™ R9 Series graphics card, the AMD Radeon™ R9 290X GPU delivers breathtaking performance while pushing the boundaries of audio and visual realism for gamers who demand the best. Equipped with the new AMD TrueAudio technology and made for ultra resolution gaming, the AMD Radeon R9 290X GPU creates today’s most immersive PC gaming experience . Viber unveiled today a new version of its app for BlackBerry with multiple new features and enhancements. The version will be available for download within the next 24 hours. HP recently launched its LaserJet Enterprise Solutions. HP's LaserJet Enterprise flow MFP M830z, HP LaserJet Enterprise flow MFP M880 and HP JetDirect 2800w were revealed as part of this range. 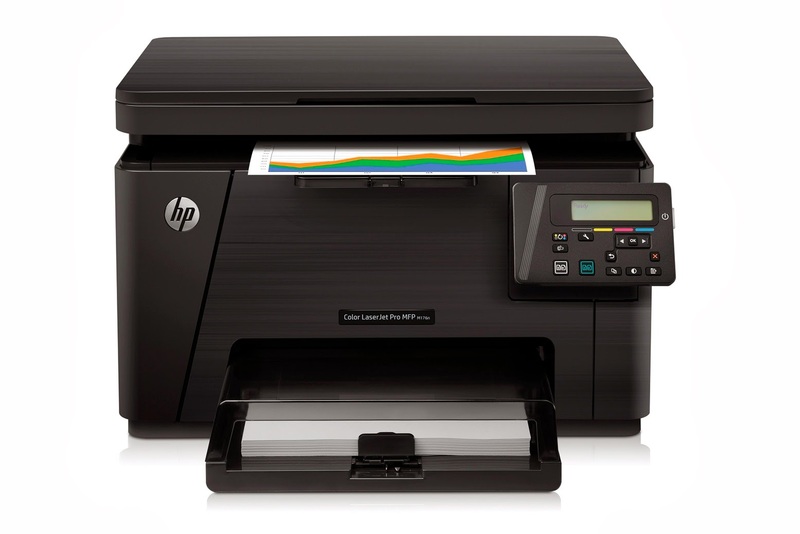 HP's LaserJet Enterprise M800 series is the first enterprise MFP to possess touch-to-print functionality, with NFC (Near Field Communication) and wireless direct printing functions. 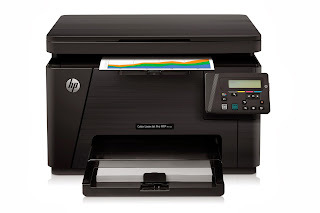 Additionally HP also expanded its Color LaserJet Enterprise range to include HP LaserJetPro M127fn and HP Color LaserJet MFP M176/M177 series. The Semiconductor Fabrication Association of Malaysia (SFAM) and MIMOS, together with TalentCorp launched the Talent Development Programme 2013 today, in a move to overcome the severe shortage of skilled semiconductor engineers locally. The programme launch was graced by YB Datuk Haji Ir. Hj Hamim Samuri, Deputy Minister of International Trade and Industry. Under this collaboration, MIMOS will provide the facility and technical expertise while SFAM will provide the channels. MIMOS Wafer Fabrication plant includes facilities for IC Design, Failure Analysis, Testing and Reliability Lab and Advanced Skills Lab. MIMOS will be providing training for a specially-designed programme for SFAM members called SFAM Graduates Upskilling Development (GUD). Not just limited to SFAM members, MIMOS’ Advanced Skills Training Centre is also open to E&E based companies, universities and other training organisations. Capillary Technologies today unveiled Capillary InStore™, the latest module in Capillary’s suite of Intelligent Customer Engagement™ solutions. Capillary InStore captures and analyses data on customer behaviour and shopping preferences through social, email, local and mobile channels and arms sales associates with a host of tools for cross-selling, up-selling and strengthening customer engagement directly on the sales floor. Headquartered in Singapore, Capillary serves clients in 16 countries and is known for its high energy and passion in bringing global best Customer Engagement and Loyalty best practices to enterprises across Asia and surrounding regions. Monster Singapore, one of the leading online career and recruitment solutions provider and flagship brand of Monster Worldwide in Singapore today announced the launch of ‘Monster mPower Search’, a next generation people search technology that redefines the way employers search for talent. ‘Monster mPower Search’ delivers on Monster’s goal to help job seekers and employers ‘Find Better,’ in this case through a simple, fast and intuitive way for employers to find the talent they need. ‘Monster mPower Search’ has been designed for emerging global trends in the digital space. The user interface is simple and intuitive, utilizing next generation technology and featuring an elegant design making use of a single-scroll interface with icon-based navigation and result presentation to set a new standard in the industry. I've read from; USA Today,no-follow,http://www.usatoday.com/story/news/nation/2013/10/22/facebook-violent-video-beheading/3167195/; that it was reported, Facebook decided to remove a potentially damaging content than to side unconditionally with total freedom of expression. The said content is related to a video of a brutal decapitation of a woman. I must admit, it was a tough choice. Nonetheless, Facebook lowered the bar ? Today, Fujitsu debuts its Fujitsu M10 servers in Malaysia. The new servers are built-in with 16-core SPARC64 X processor and Fujitsu leading supercomputer technology, tapping on Fujitsu’s 60 years of mainframe development. 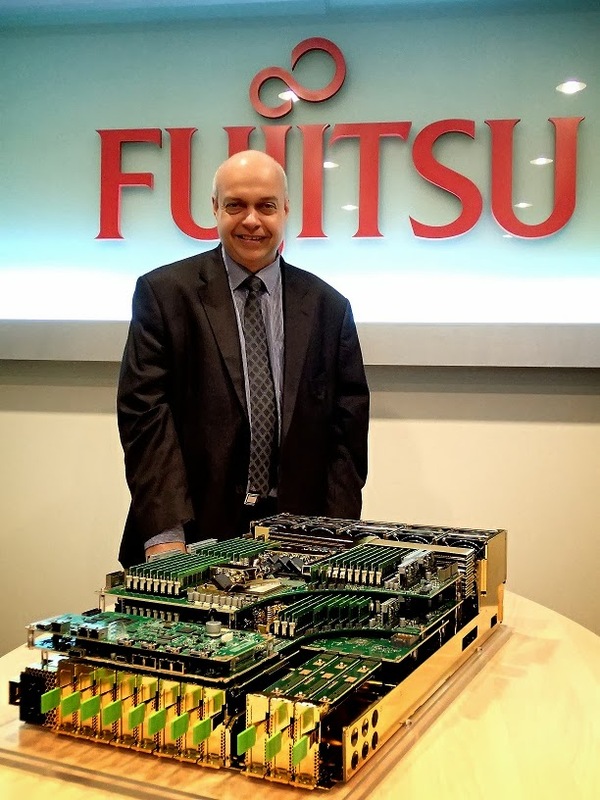 According to Michael Warren, Fujitsu's newly appointed President in Malaysia, the new server business is targeted on financial services, telecommunication and public sectors, especially the large scale enterprises, data centre and outsourcing service providers. The Fujitsu M10 servers feature breakthrough technologies such as Software on Chip and Liquid Loop Cooling. It provides highly flexible system configurations with physical partitioning as well as built-in, no-cost virtualization technologies via Oracle VM Server for SPARC and Oracle Solaris Zones. 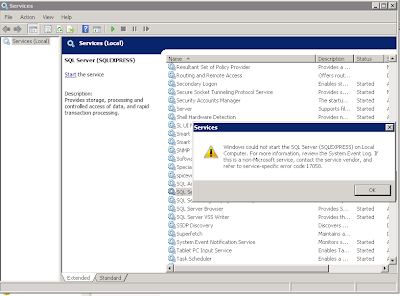 Fujitsu M10 servers also support both Oracle Solaris(operating systems) versions 10 and 11; and the Oracle Solaris Guarantee Program allows for binary compatibility with all current and past SPARC servers for investment protection. Compressed memory - similar to zipping of files. Integrated graphic - smart and dynamic allocation of shared memory between the CPU and GPU. OpenCL - parallel computing power - up to 1.8 x. Brocade today announced that end-to-end Brocade® Gen 5 Fibre Channel storage area network (SAN) solutions are now supported with the EMC® VMAX® product family: mission critical storage system. The combined EMC and Brocade Gen 5 Fibre Channel solution enables best-in-class networking and storage to support highly virtualized cloud infrastructures. This solution allows enterprises to deploy a storage infrastructure featuring EMC® Connectrix® 16 Gbps Fibre Channel modular and fixed-port switches and 16 Gbps Fibre Channel-capable VMAX storage arrays. Brocade Gen 5 Fibre Channel SAN switches are sold by EMC under the Connectrix brand. WeChat - world’s leading free social mobile messaging application, is once again on the hunt for the next campus ambassador with its ‘WeChat Campus Ambassador Search 2013’! The search will begin on 22nd October 2013 at HELP University, Taylor’s University Lakeside Campus, Multimedia University Cyberjaya Campus and Universiti Tunku Abdul Rahman Petaling Jaya Campus. Today, Bosch Software Innovations, the software and systems house of the Bosch Group, and Tech Mahindra Ltd., a specialist provider of connected solutions to the connected world and an enabler of future digital enterprises, announced a global strategic business relationship with a primary focus on the global manufacturing and transportation industries. The partnership aims to develop and deliver scalable software solutions for an interconnected world, also known as the Internet of Things and Services. It will concentrate on accelerating the delivery of software solutions, reducing time-to-market and upfront capital investments for customers. The solution offerings arising from this partnership will address topics such as industrial equipment management, connected services and intermodal transportation. Exabytes Network Sdn Bhd, Malaysia’s largest web hosting provider, will be hosting its “Exabytes eCommerce Conference 2013” for local entrepreneurs and small- and medium-sized businesses (SMBs). Monitoring and Alerting Policy Suite (MAPS) and Flow Vision, part of the Brocade® Fabric Vision technology, a hardware and software solution that helps IT organizations accelerate new SAN deployments, optimize resources and dramatically reduce operational costs. Administrators now have new tools and automation that simplify day-to-day SAN management tasks, increase productivity and enable proactive management of SAN infrastructures to help ensure the highest levels of availability and performance. Oracle today unveils Oracle Data Integrator 12c and Oracle GoldenGate 12c as the latest major updates to its industry-leading data integration portfolio. The new updates will help customers to cost-effectively manage the ever-growing streams of information under today’s data-driven business environment, and enable them to capitalize on their data to reduce costs and drive business growth. 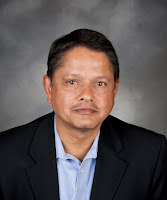 Brocade today announced the appointment of Ari Bose to the position of Chief Information Officer (CIO). Responsible for the strategic transformation of the global Brocade IT organization, Bose will report to Gale England, vice president of Customer Advocacy and Operational Effectiveness. With more than 30 years of experience in the high-tech industry, Bose has held a number of CIO positions at networking and other high-tech companies. Most recently at Polycom, he served as senior vice president and CIO, where he led the transformation of the global IT organization. He was also responsible for overseeing the company’s internal global visual communications network. Prior to that, Bose was senior vice president and CIO at UTStarcom, and he has held senior IT positions at companies such as 3Com, Bay Networks and Apple. WD® in Malaysia today announced the launch of the Speak Out in Style campaign to encourage consumers to voice their thoughts and make good choices for the benefit of the environment.